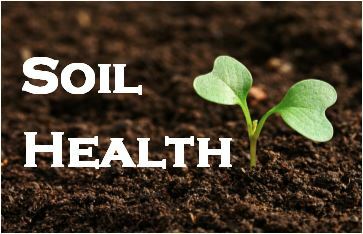 Soil Health Test - Water Agricultural Laboratories, INC.
What does the Soil Health Test Include? Waters Agricultural Laboratories, Inc is held in high regard in the industry, especially among our customers. This is due to our knowledgeable staff, consistent and timely results, and most importantly—our quality analytics. We strive to continue providing customers with the most up-to-date methods of monitoring their soil to achieve its maximum potential. 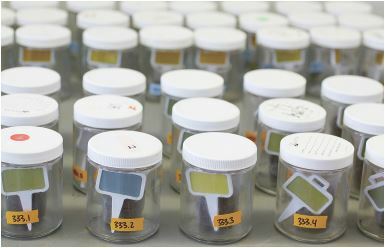 With Soil Health Testing through Waters Lab, our customers receive accurate and USEFUL data for on-farm applications.